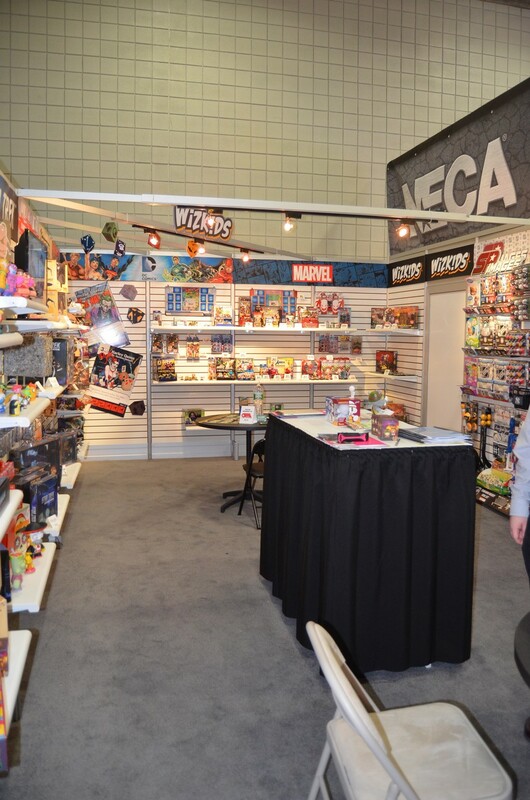 Booth Photos, A New Award, Plus Announcements You Might Have Missed! 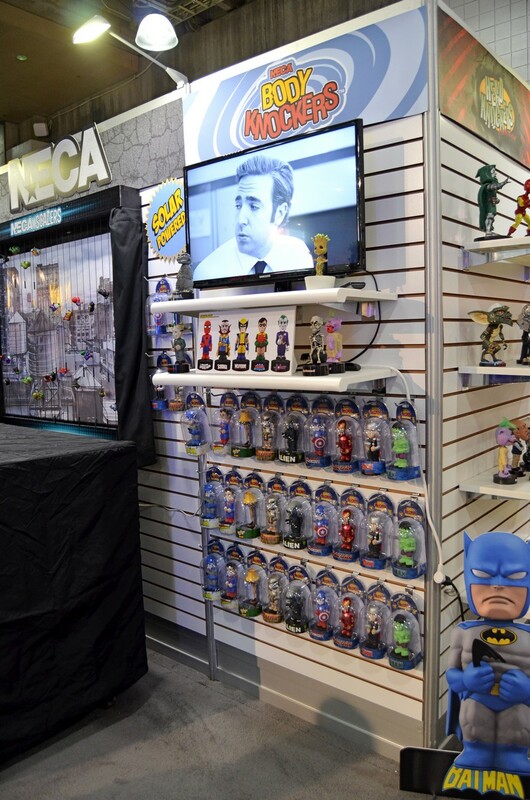 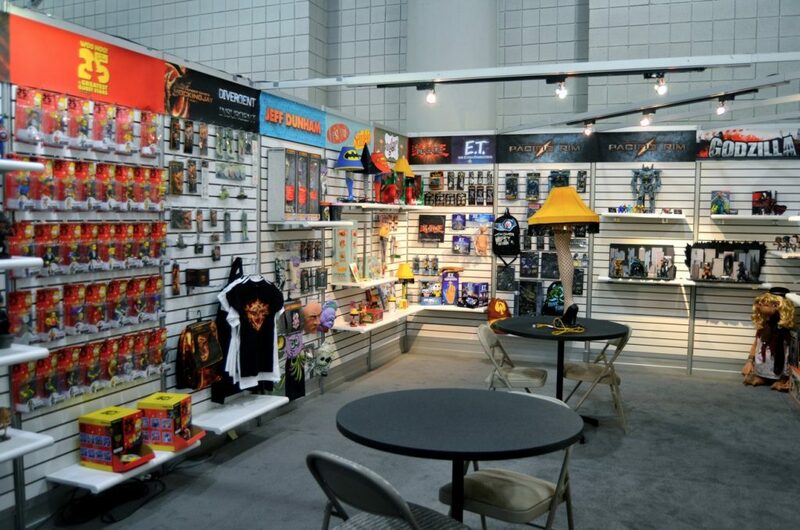 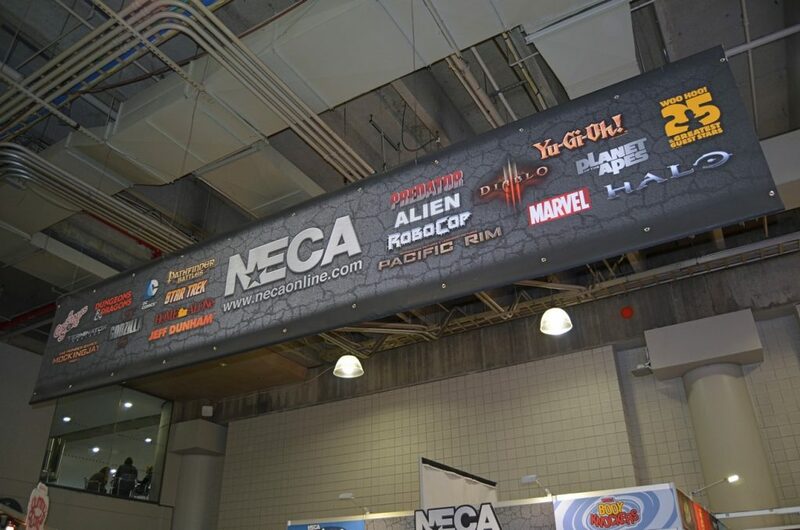 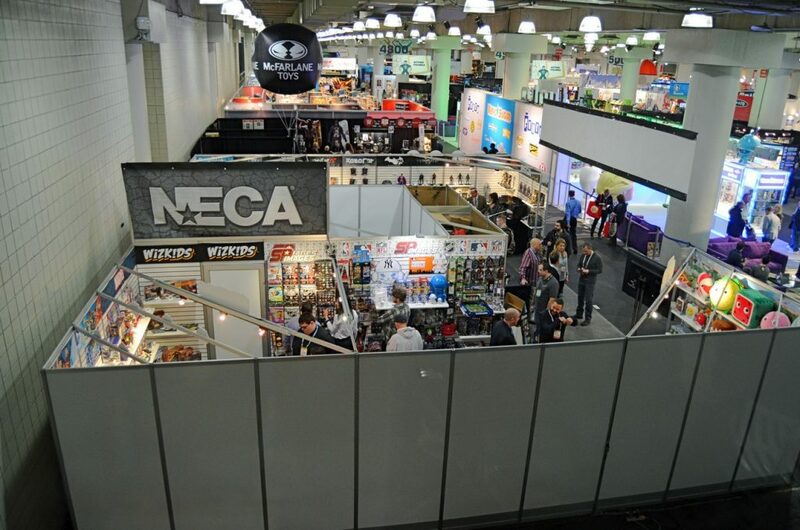 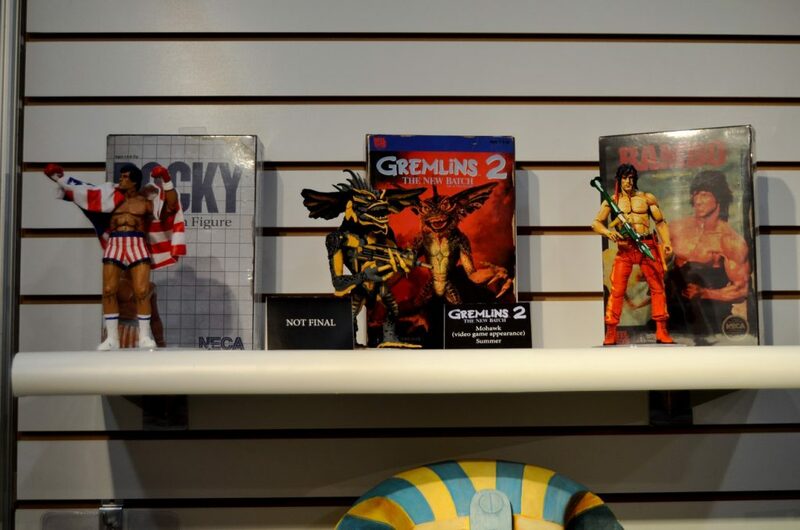 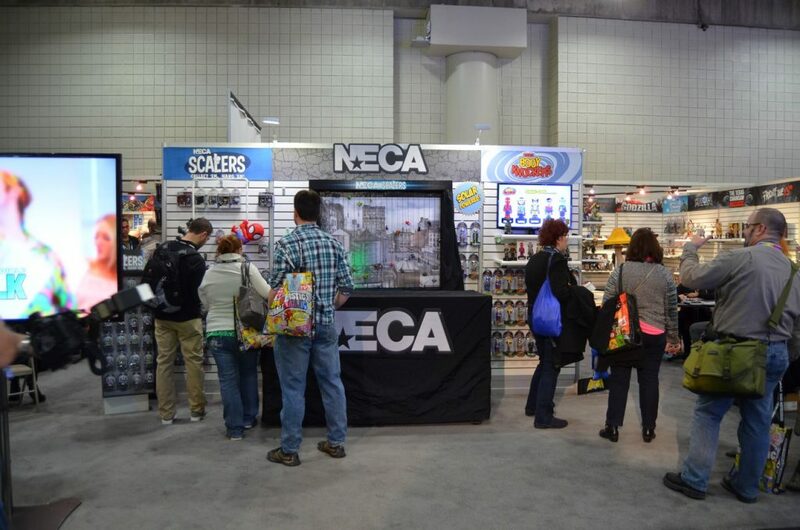 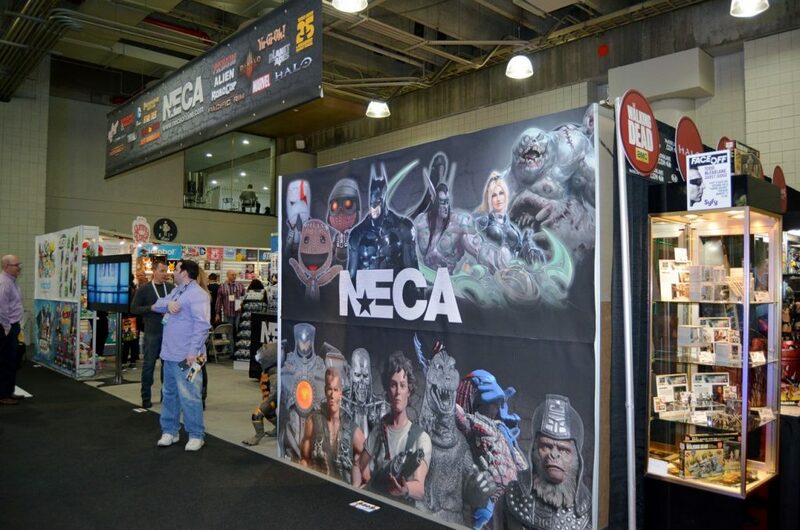 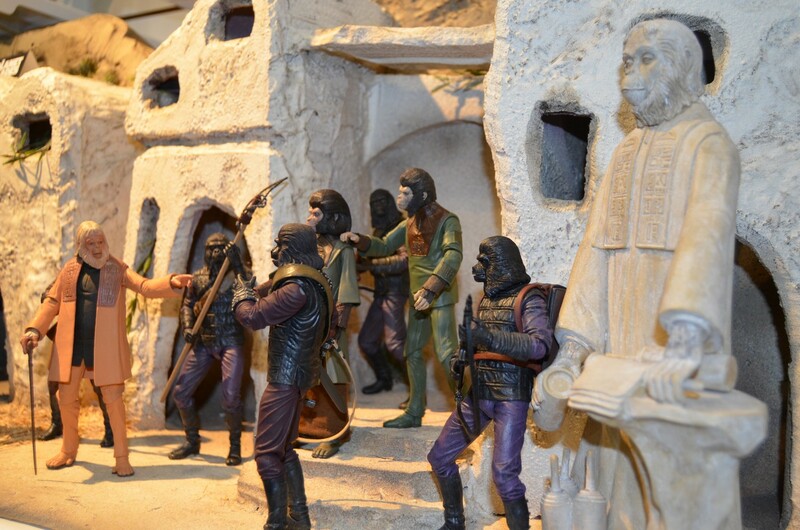 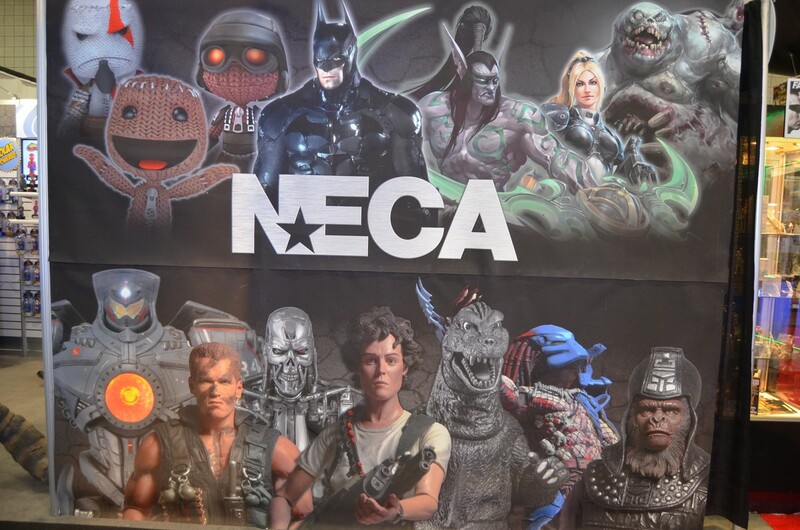 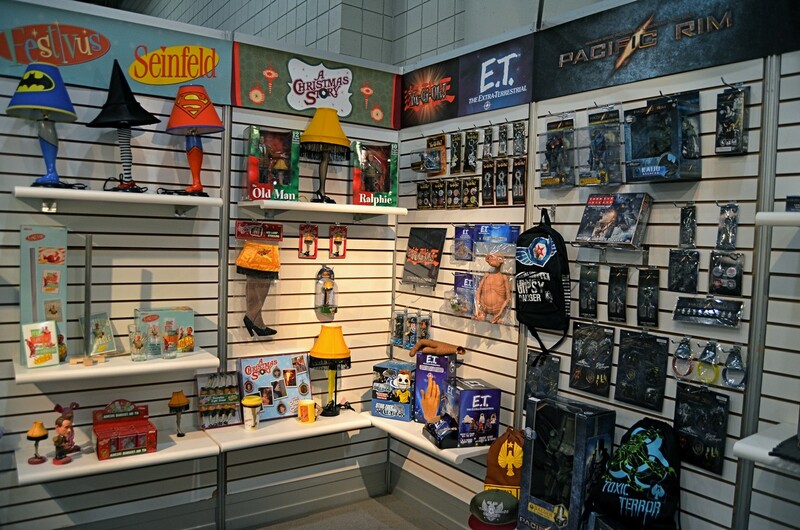 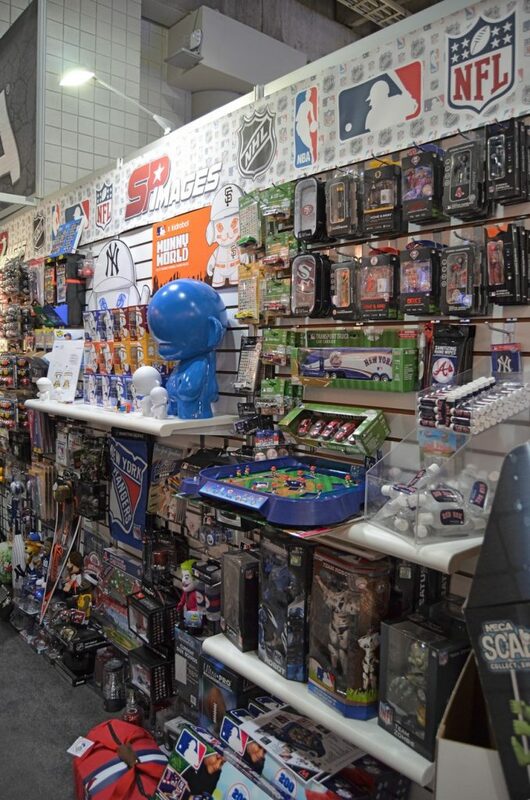 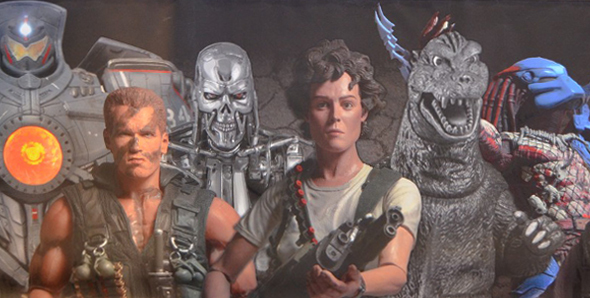 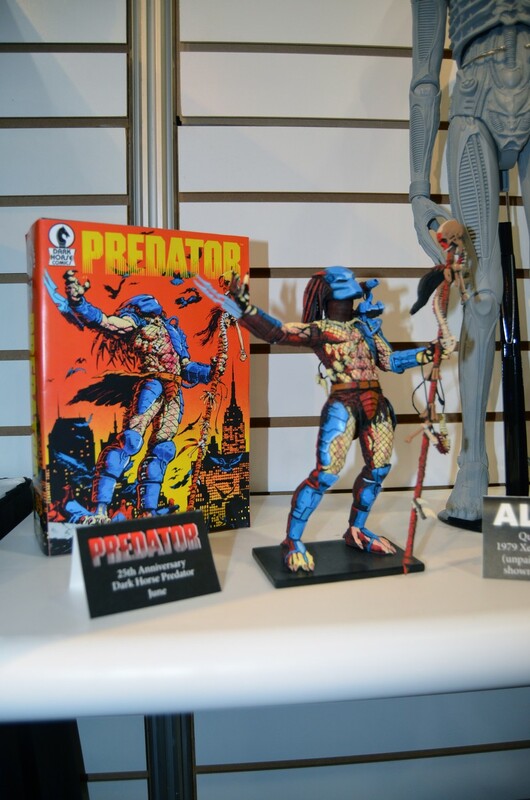 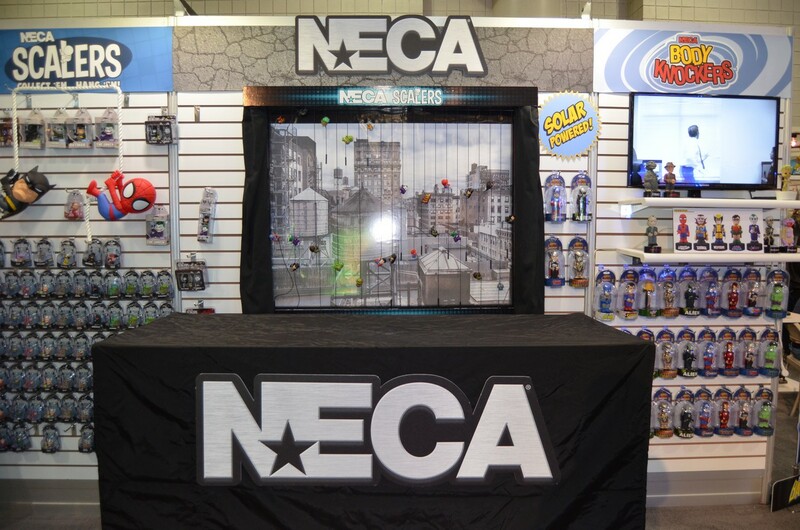 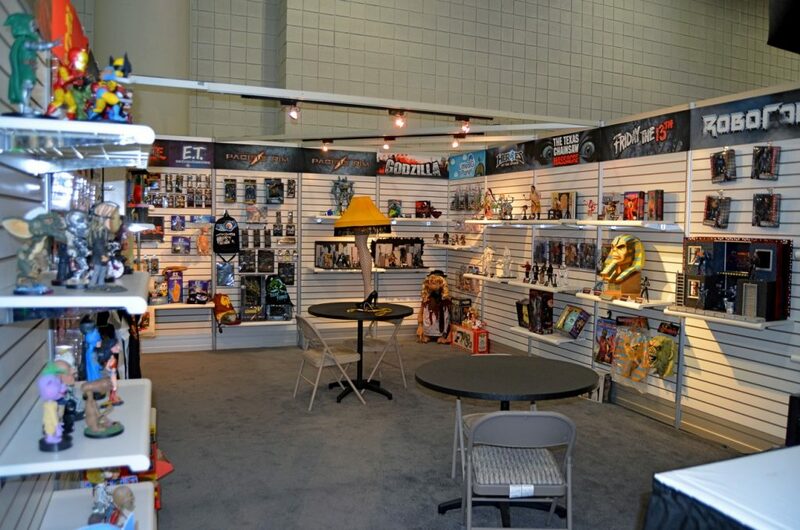 Thanks to everyone who swung by the NECA booth for making this year’s Toy Fair one for the history books. 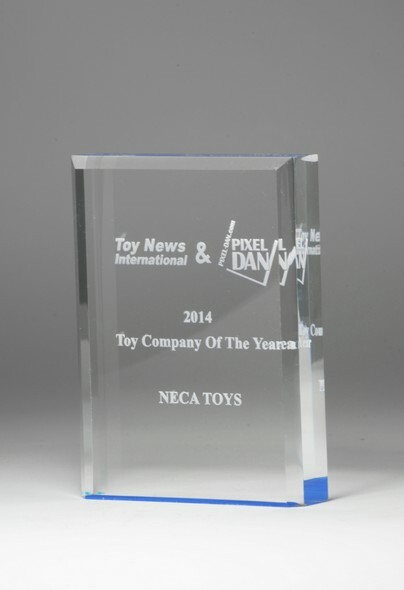 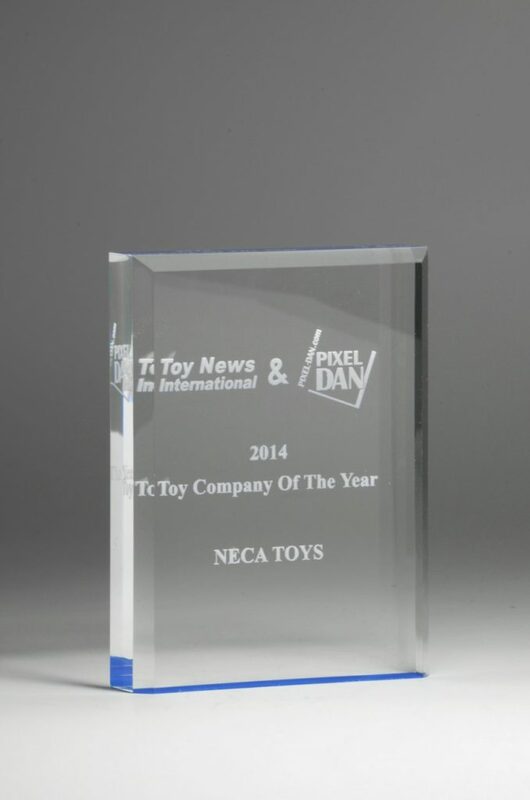 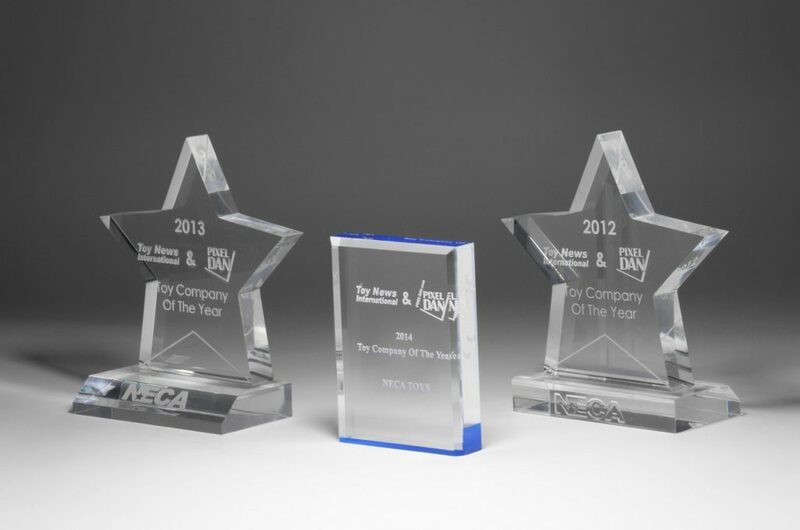 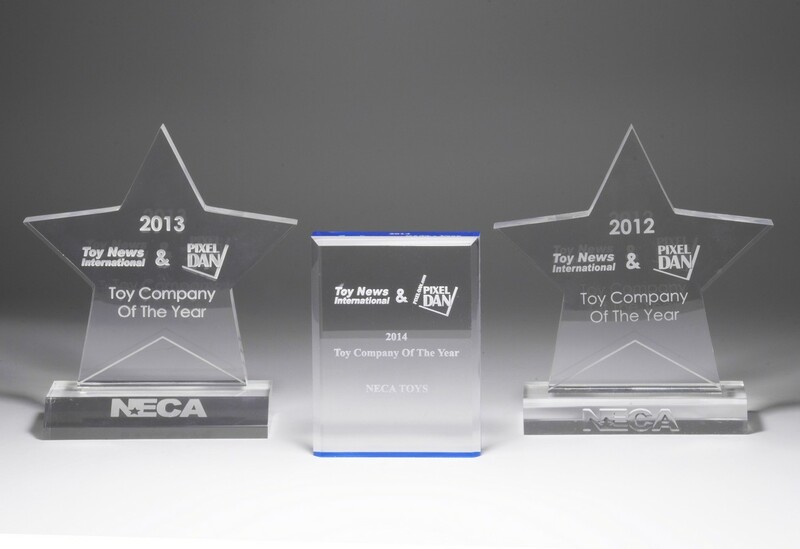 Not only did we have a blast, we’re extra-proud to have brought home “Toy Company of the Year” from Toy News International and Pixel Dan for the third year running! 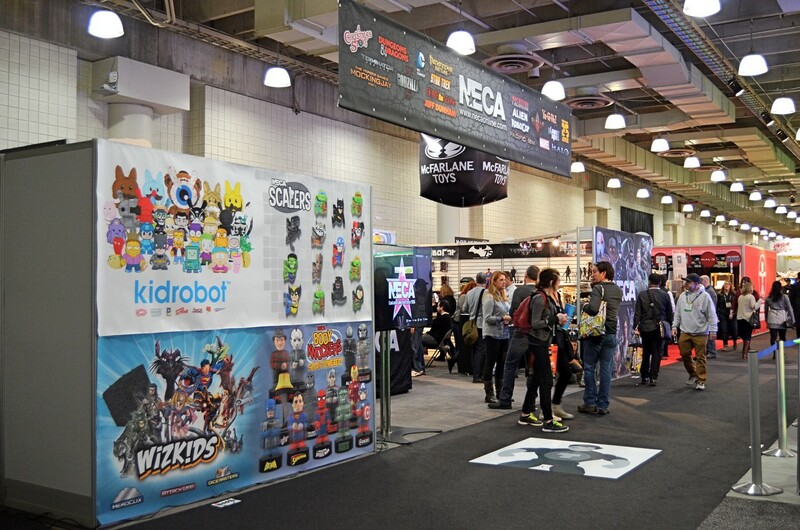 If you didn’t make it to frigid NYC (at those single digit temps, who can blame you? 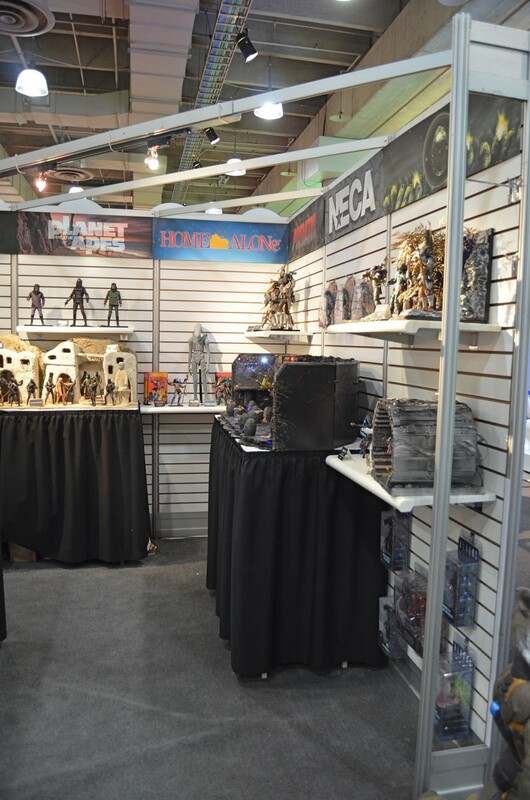 ), check out the bevy of booth photos below for a virtual tour. 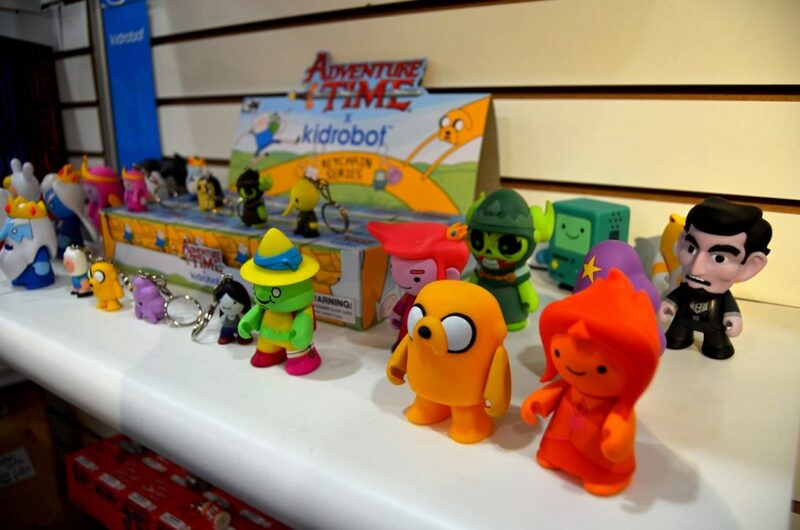 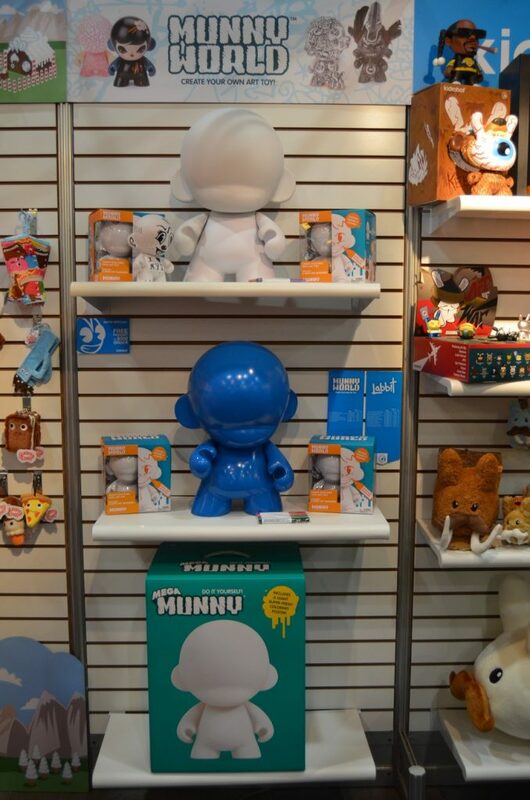 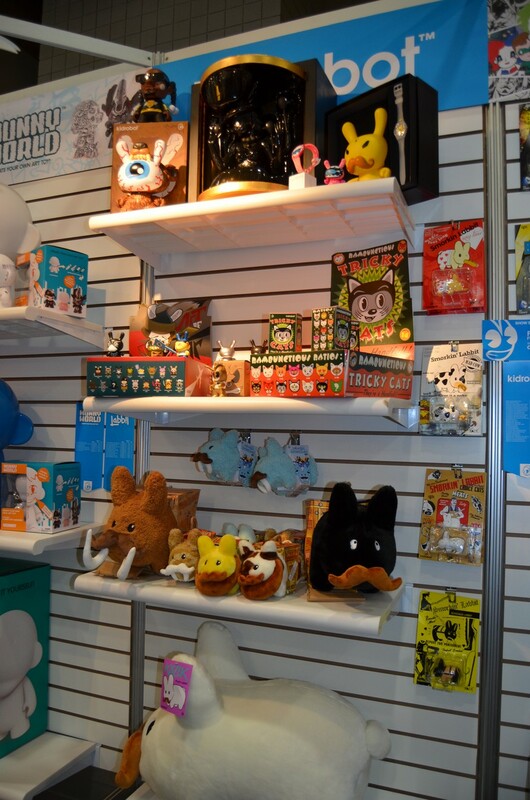 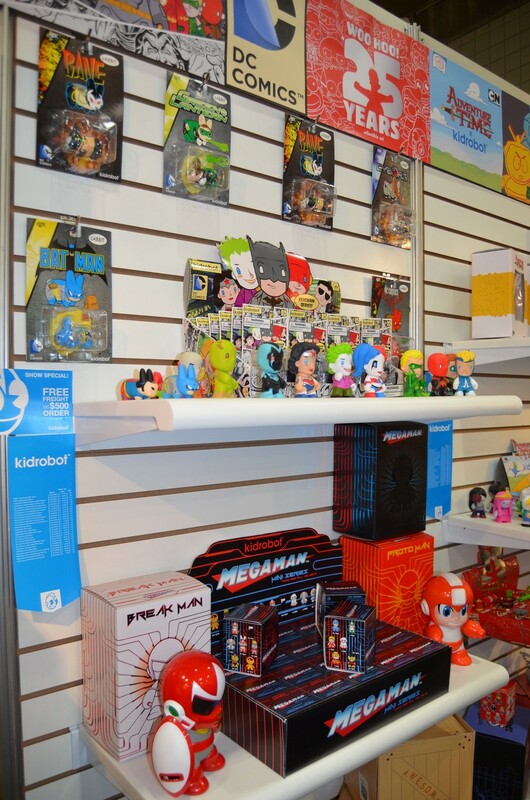 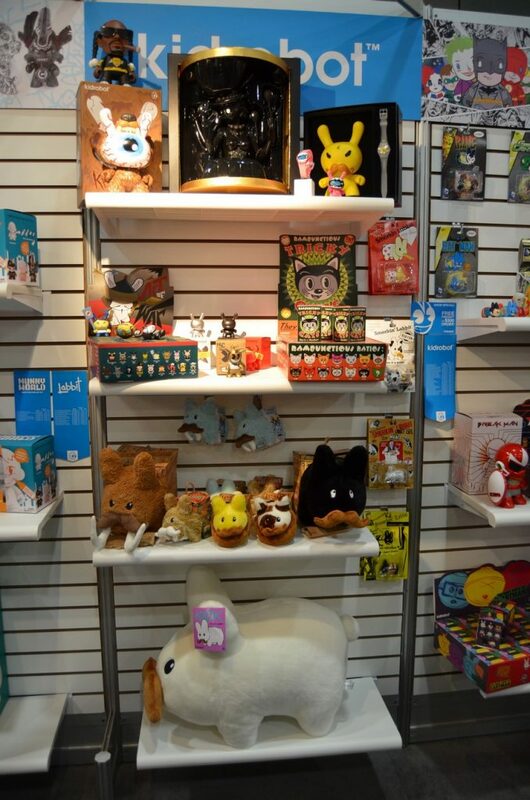 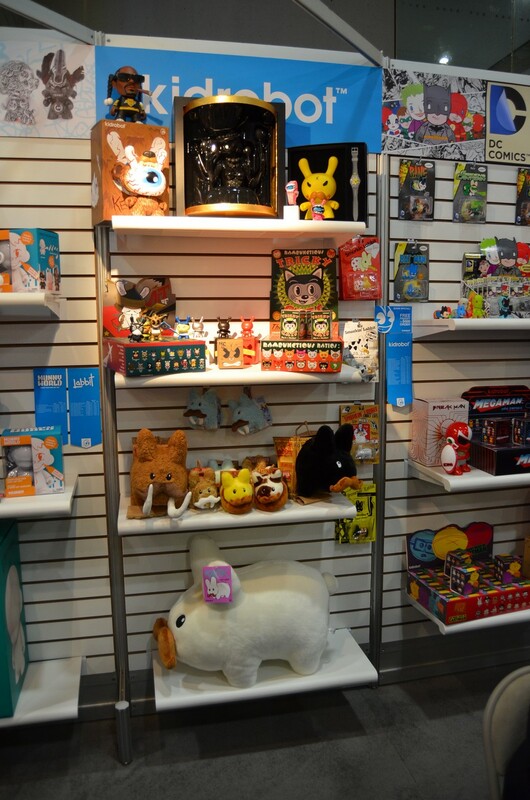 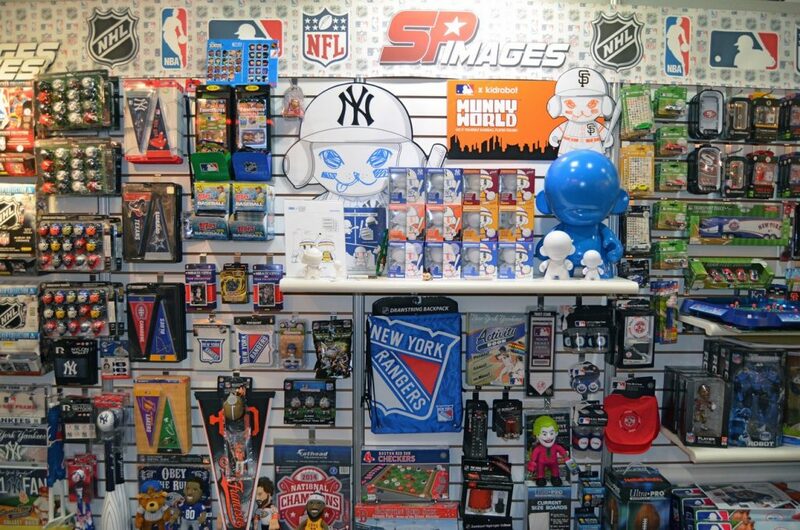 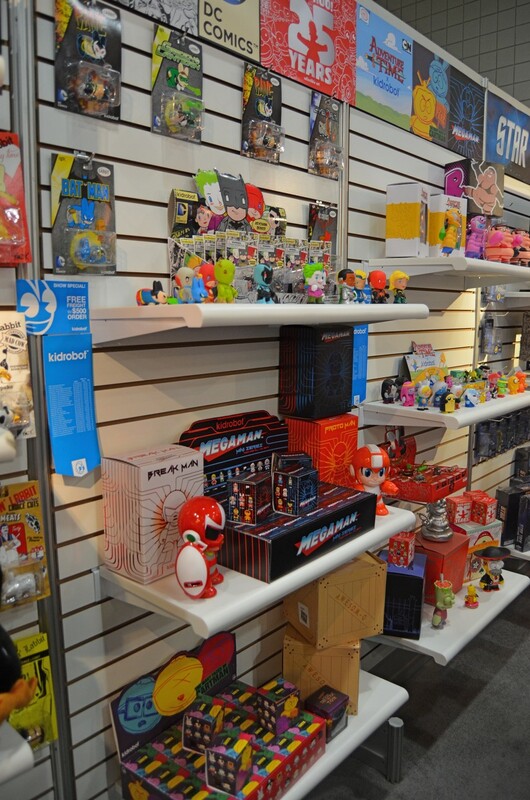 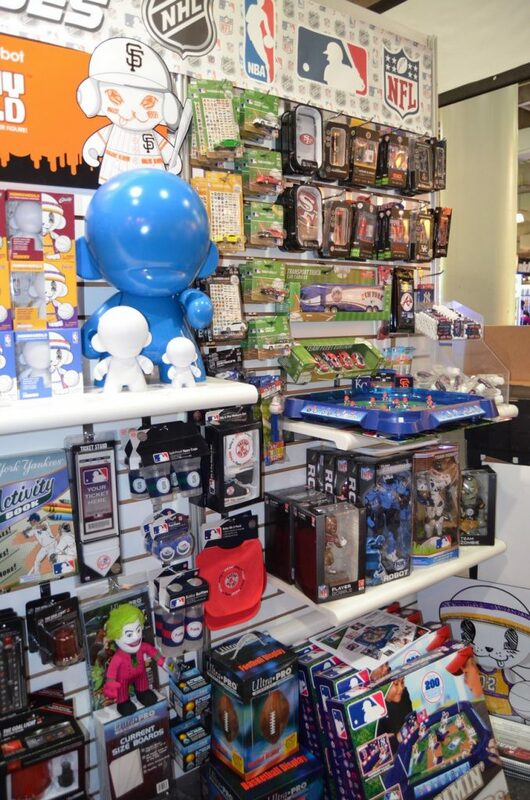 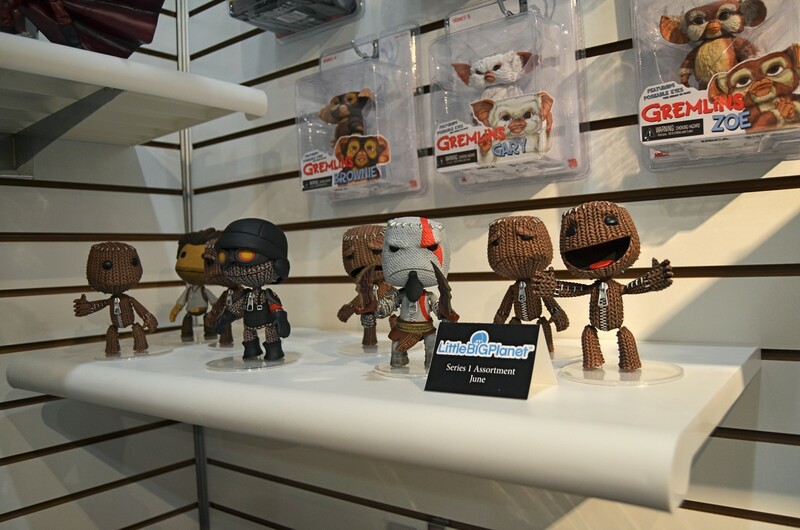 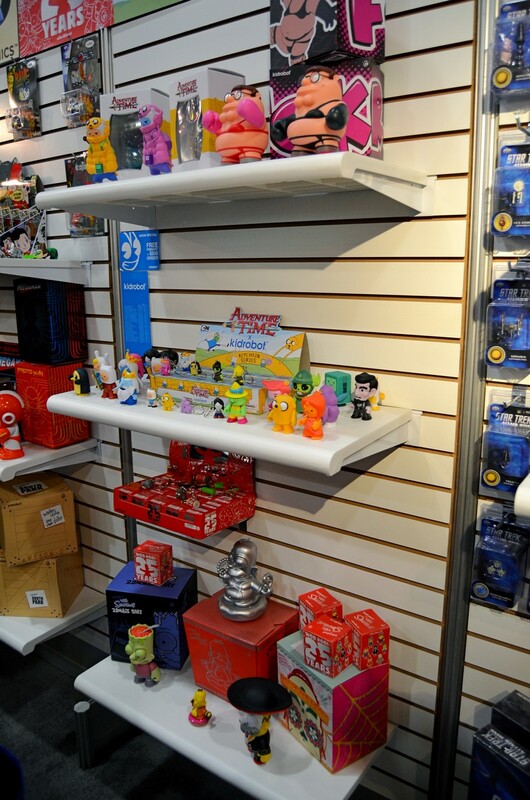 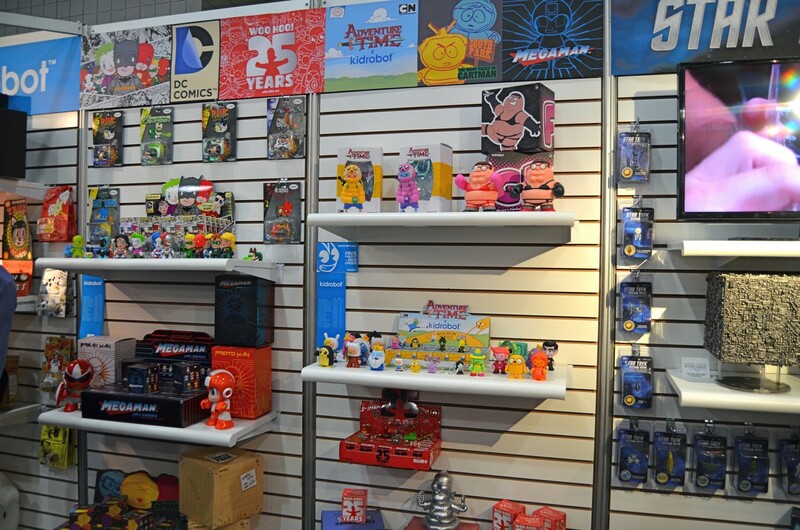 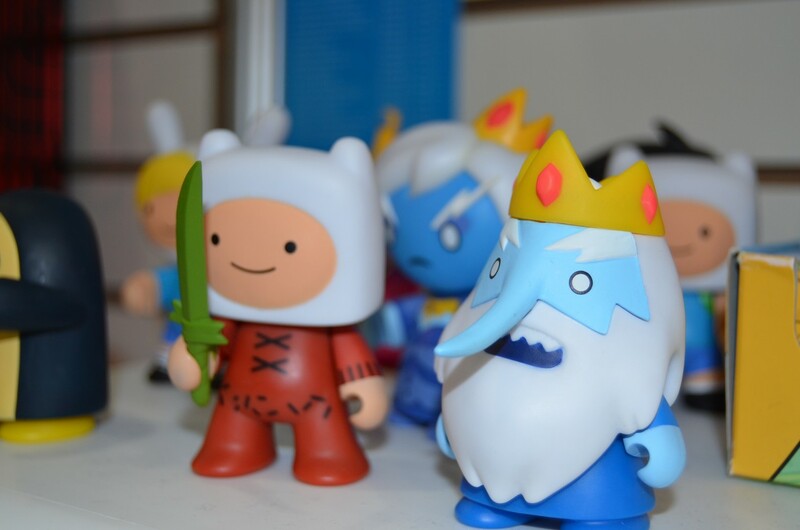 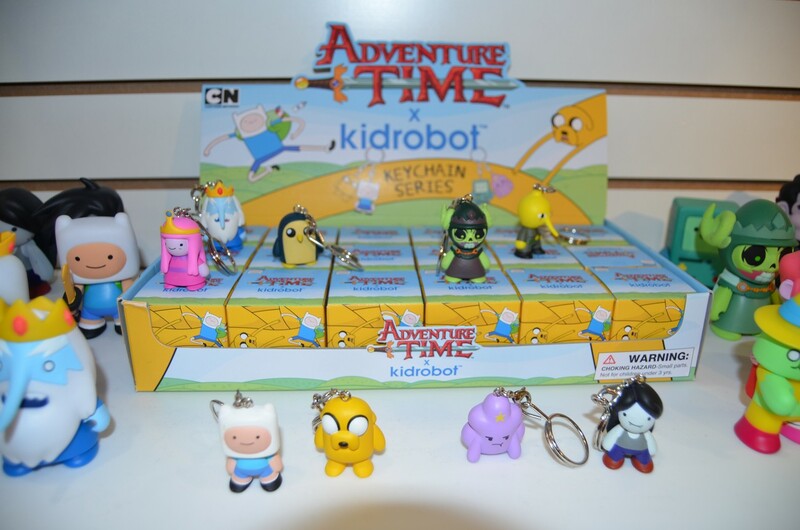 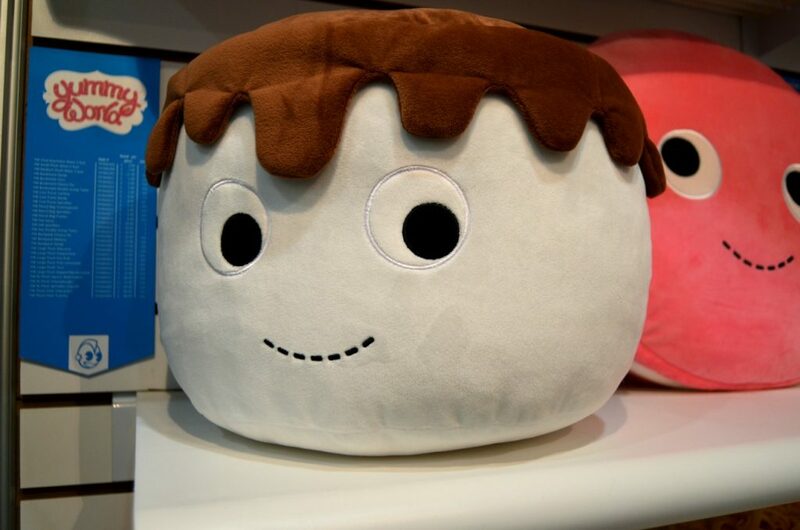 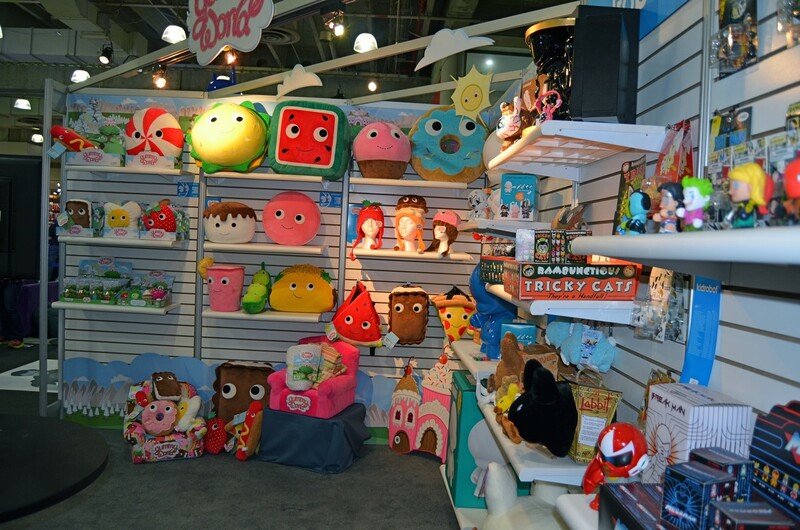 You’ll notice we hosted a special guest in booth 4802: our new sister company, Kidrobot! 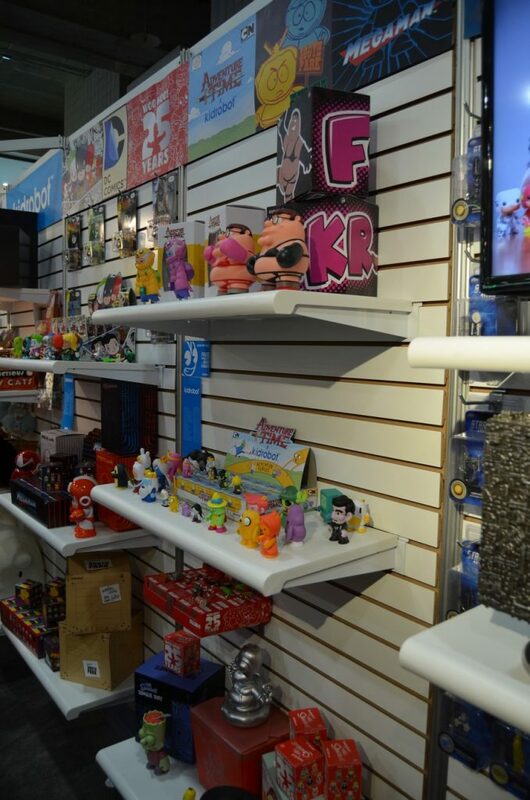 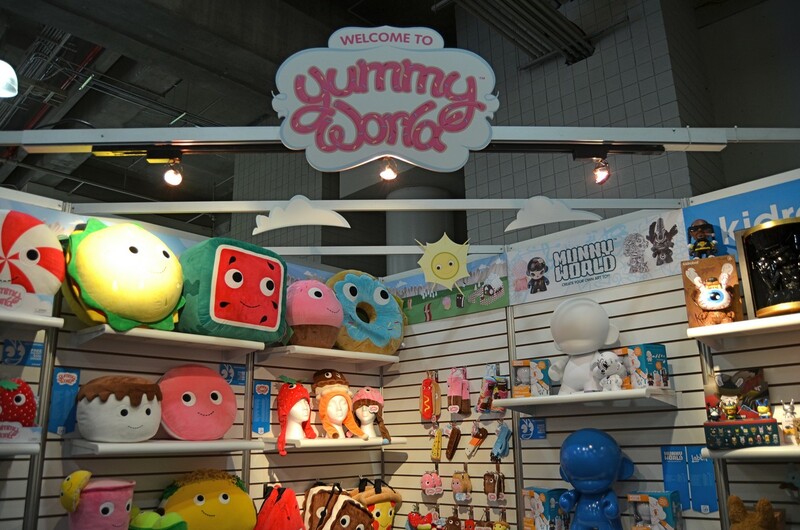 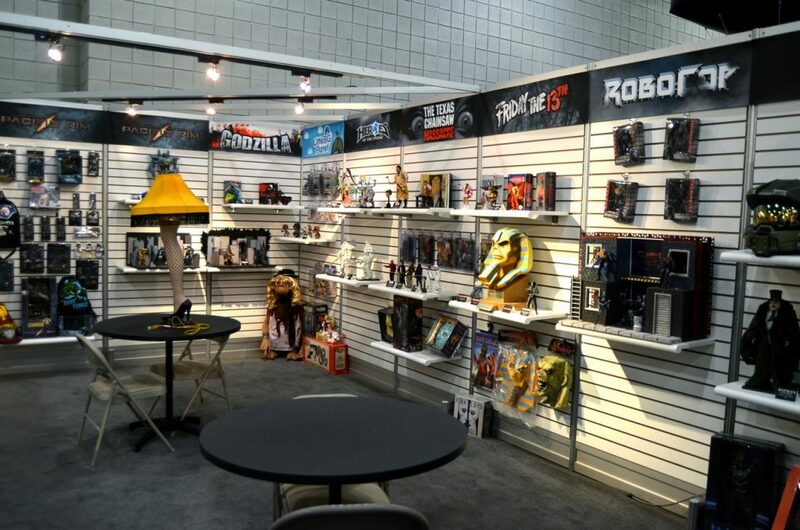 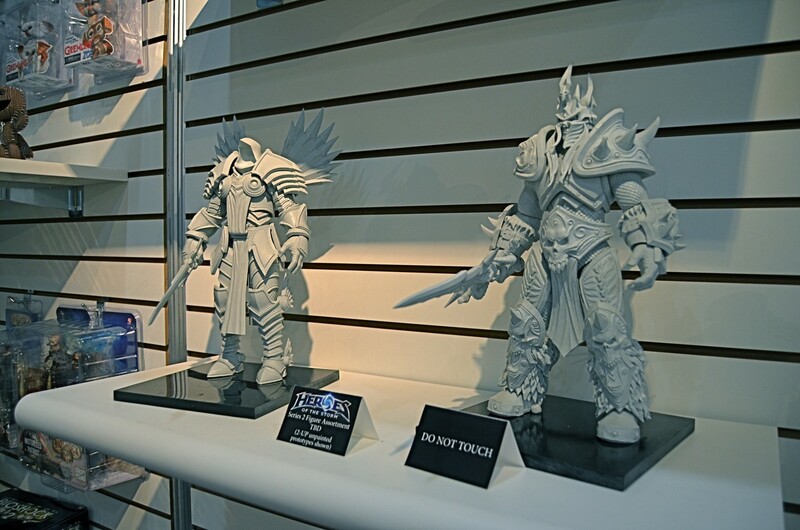 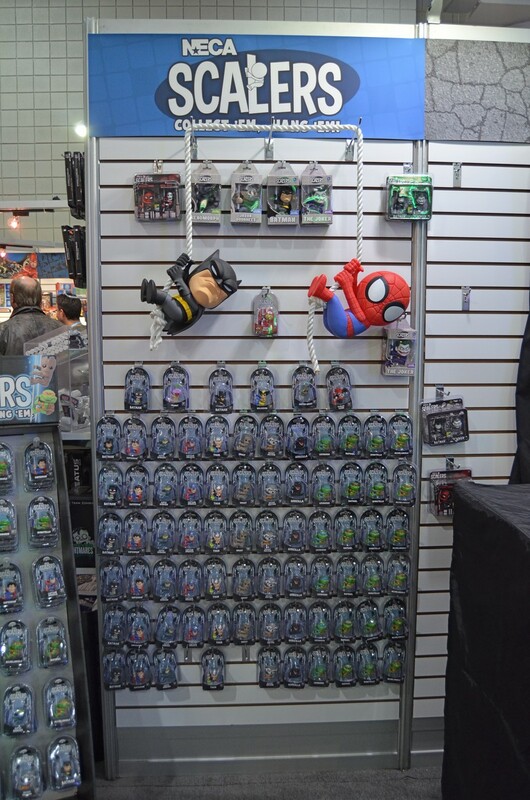 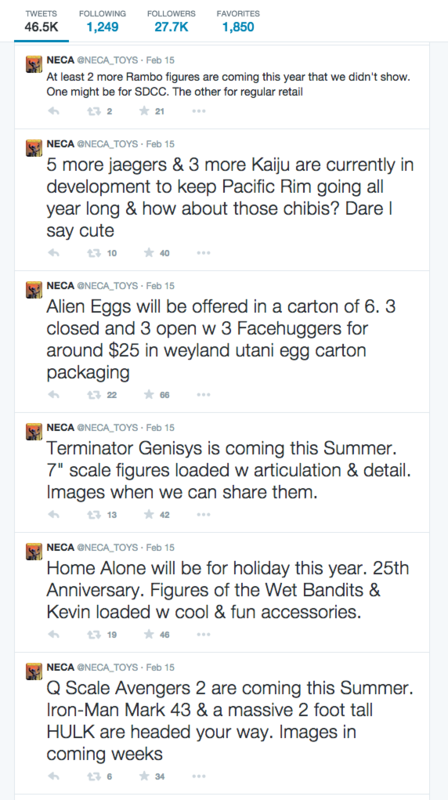 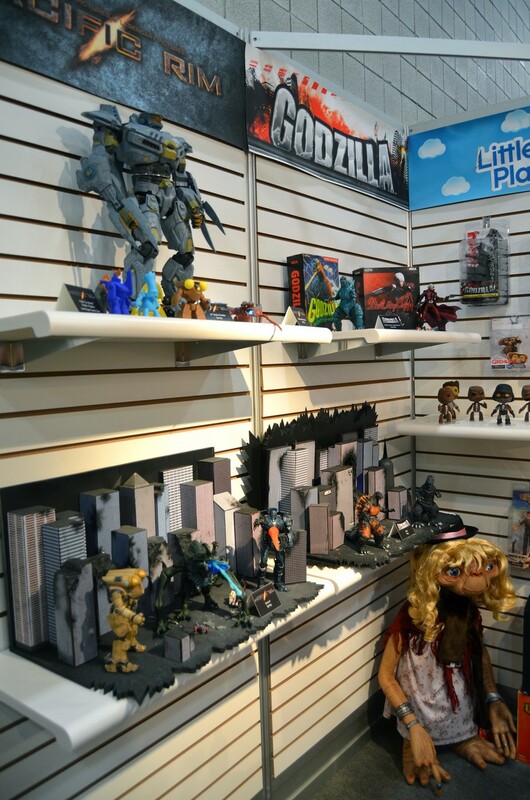 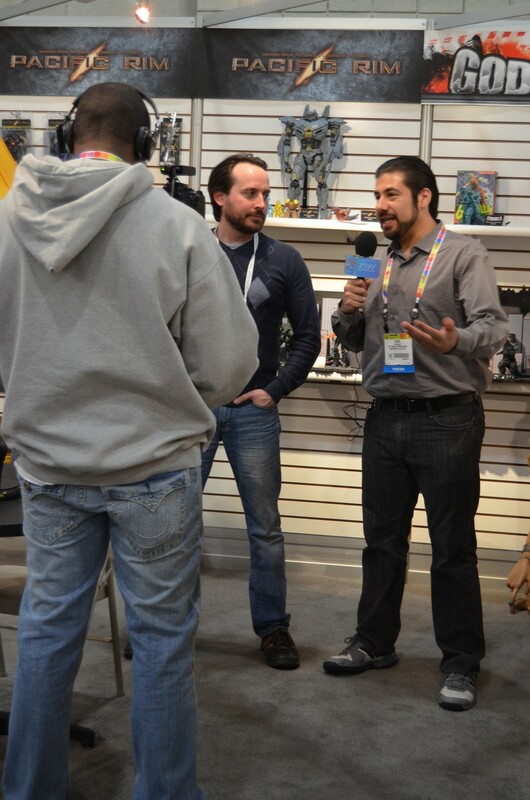 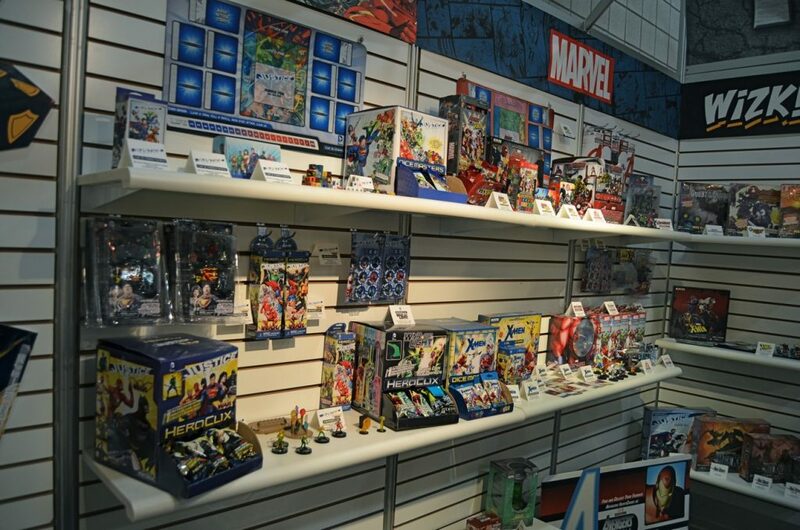 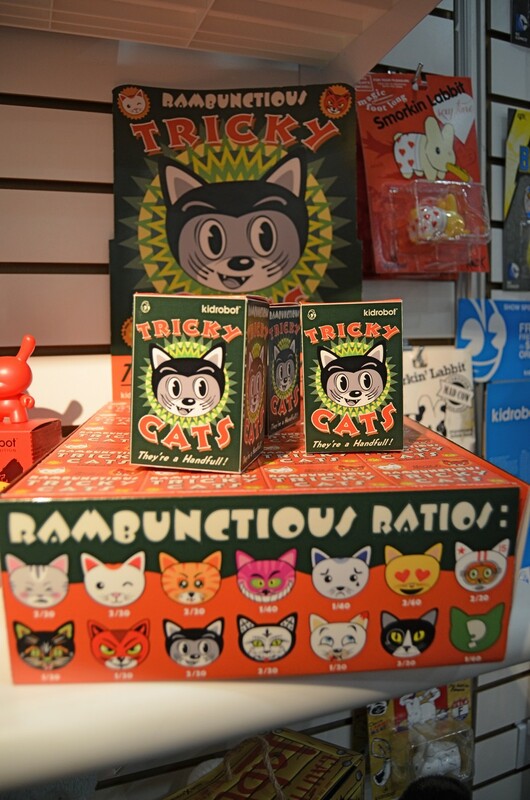 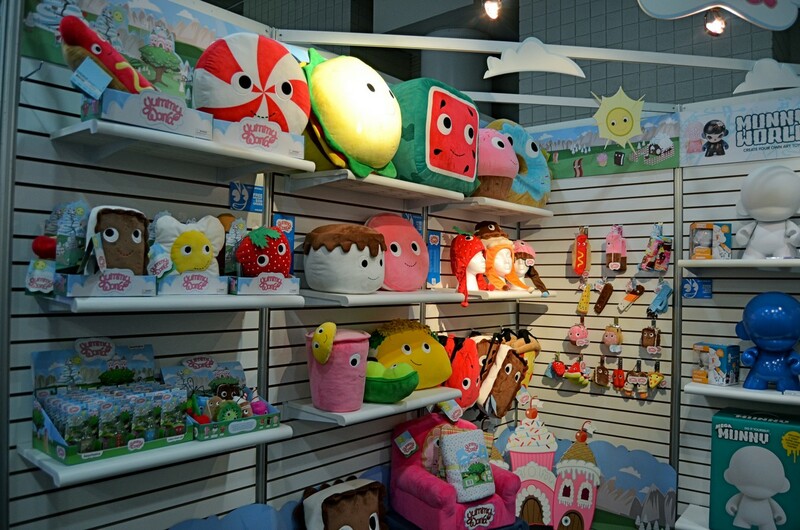 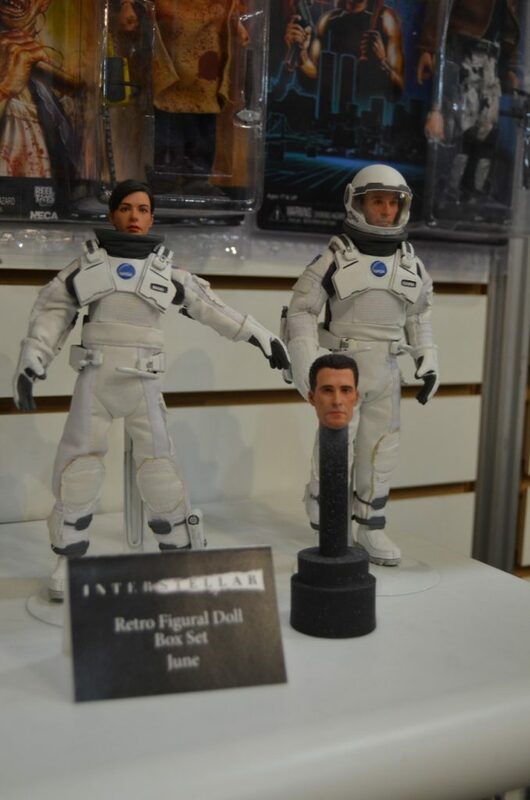 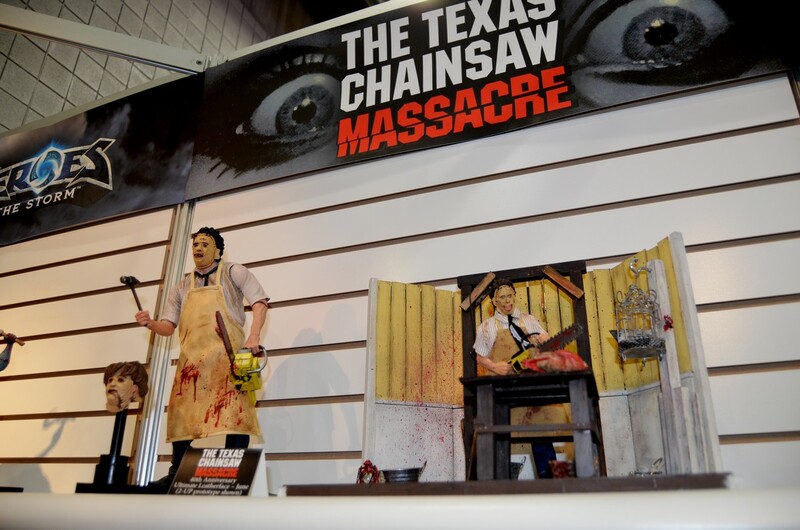 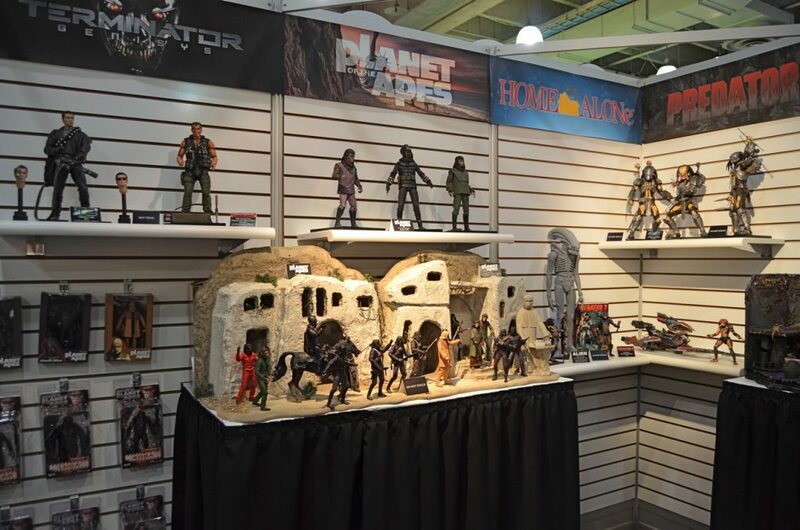 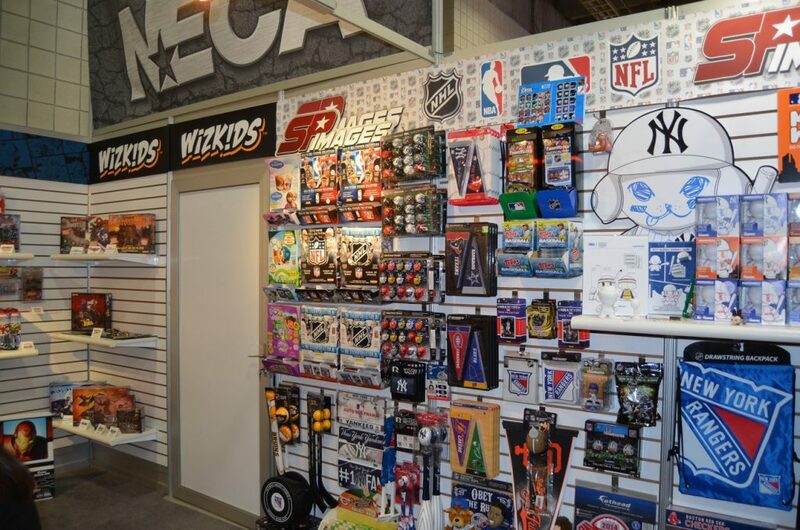 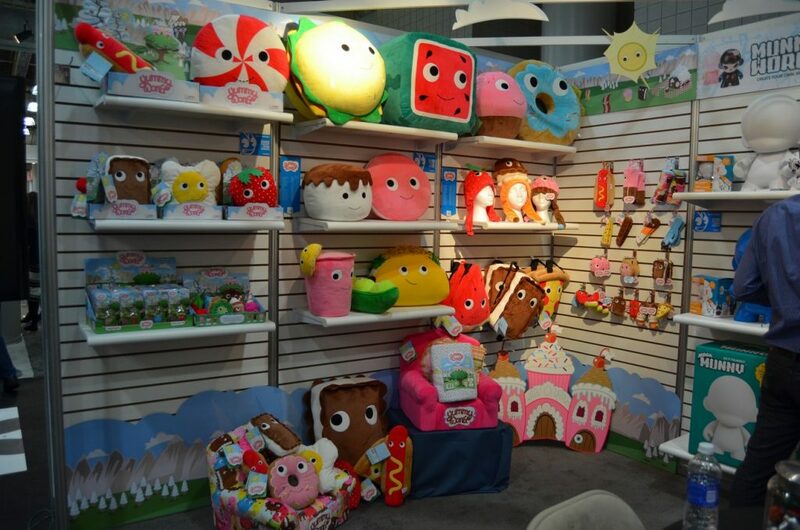 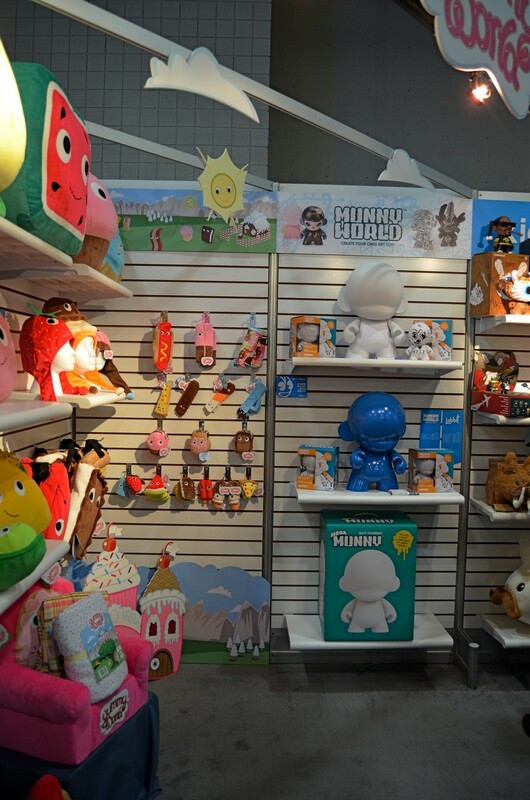 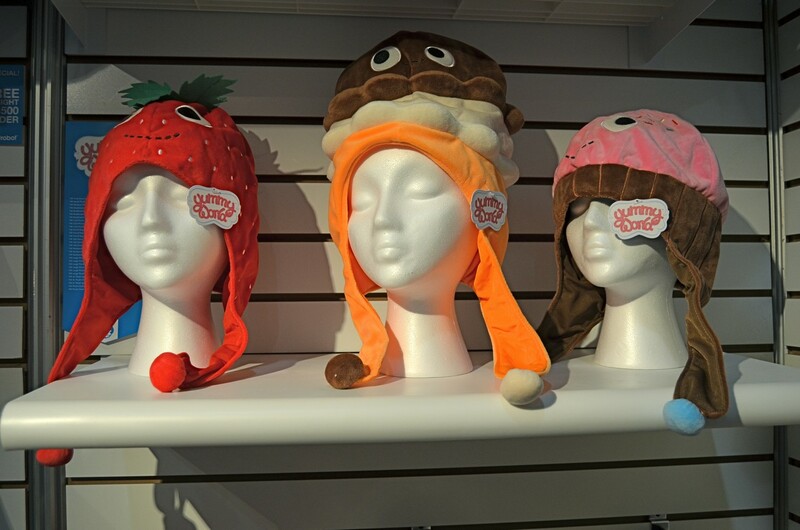 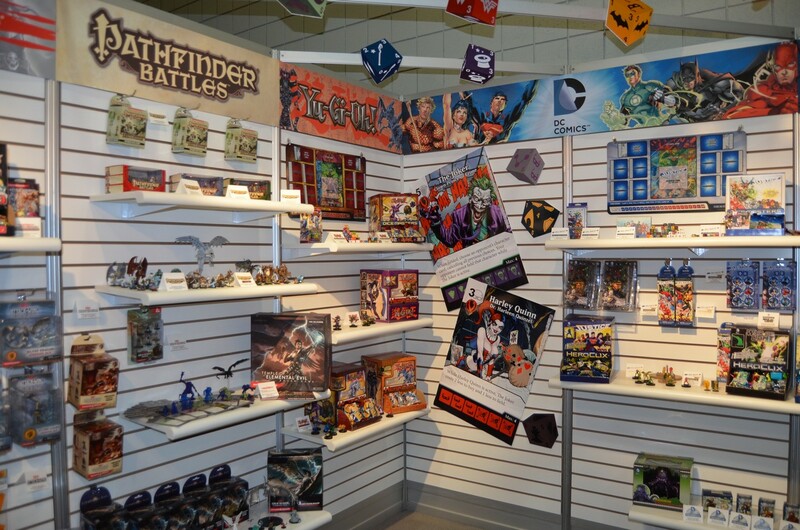 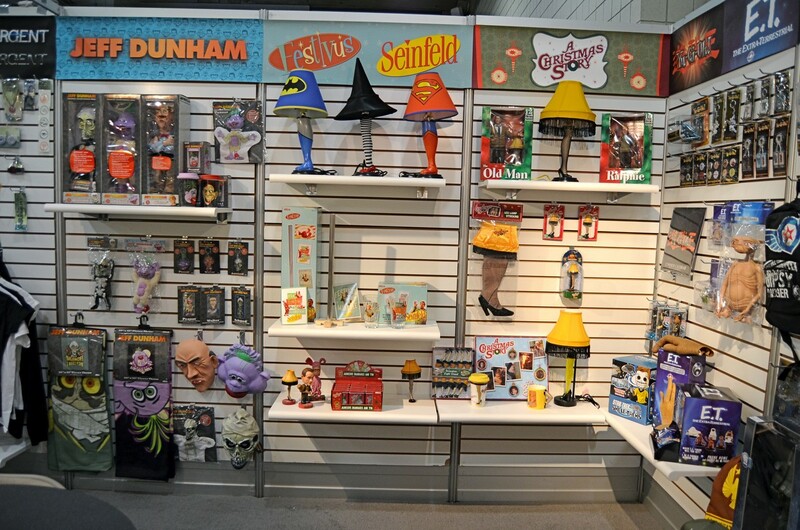 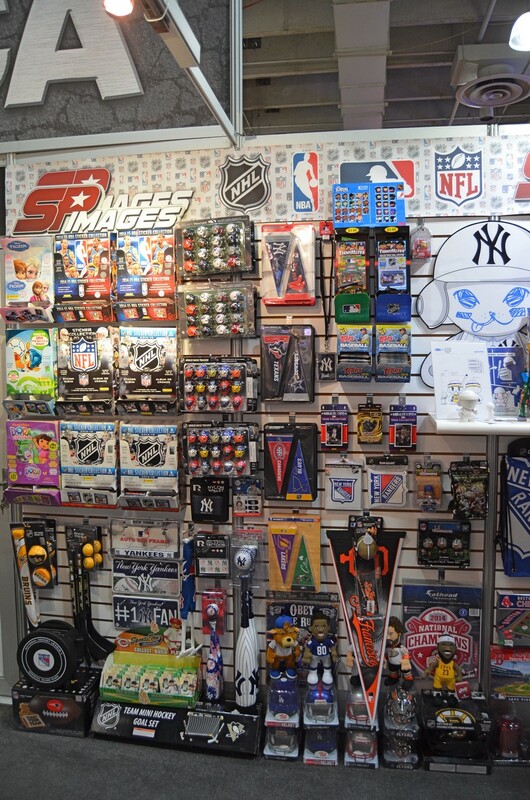 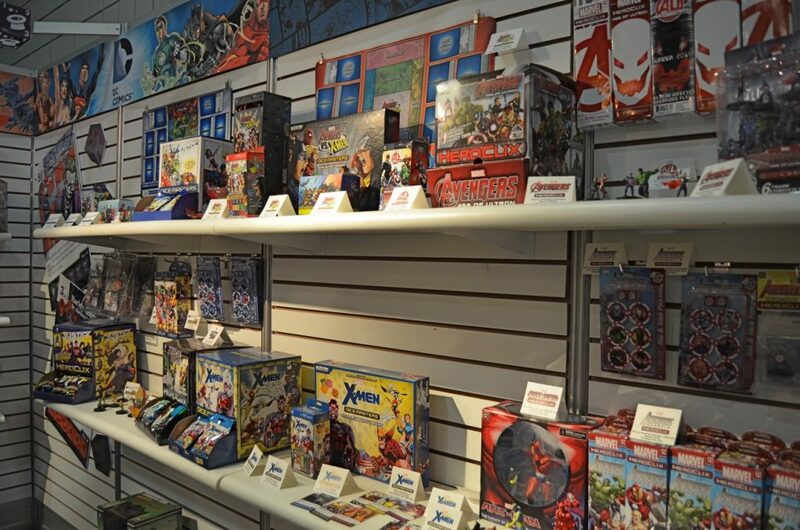 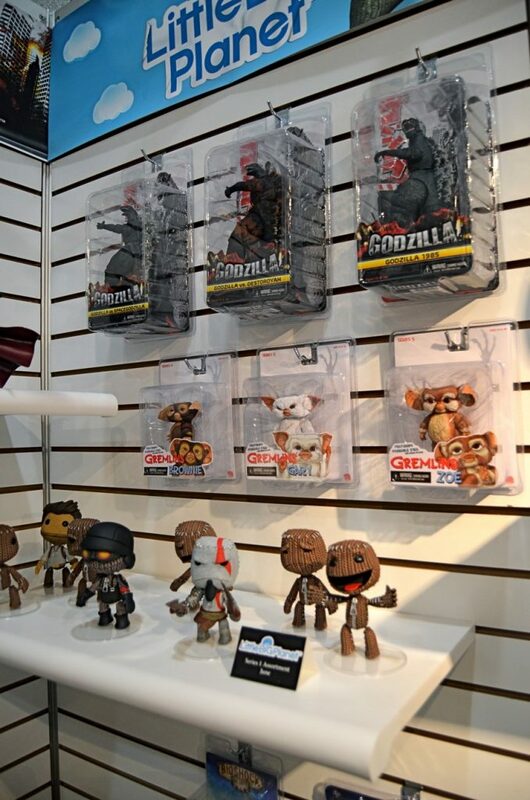 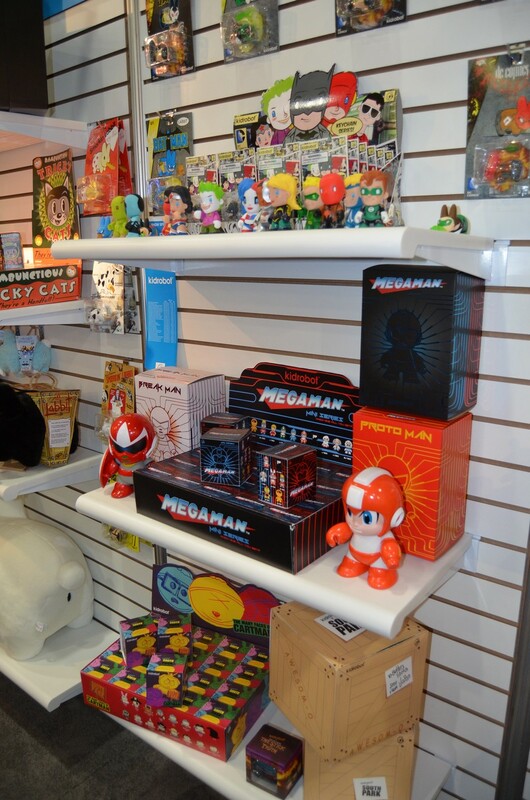 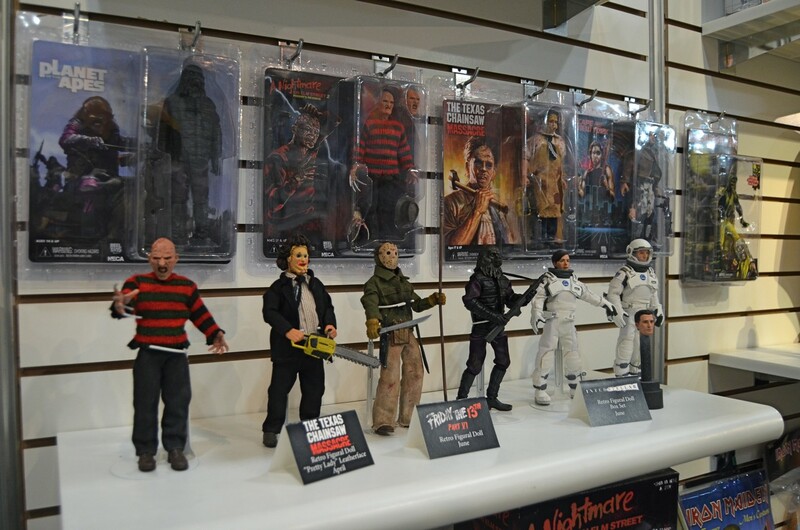 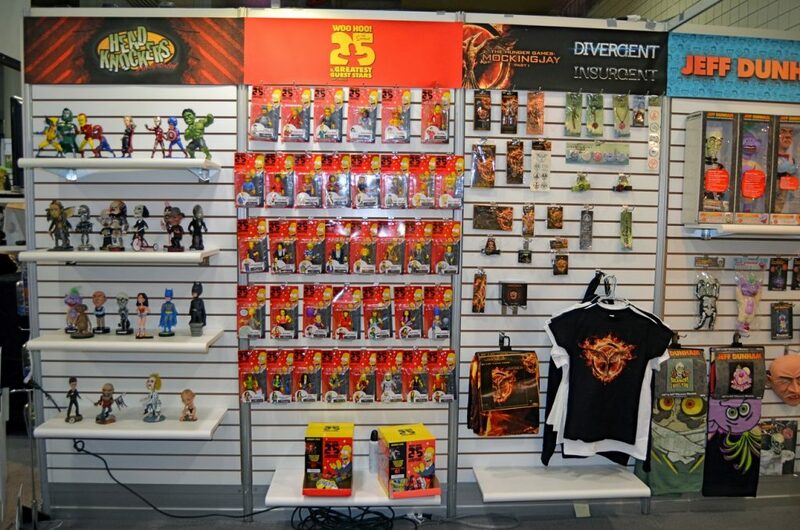 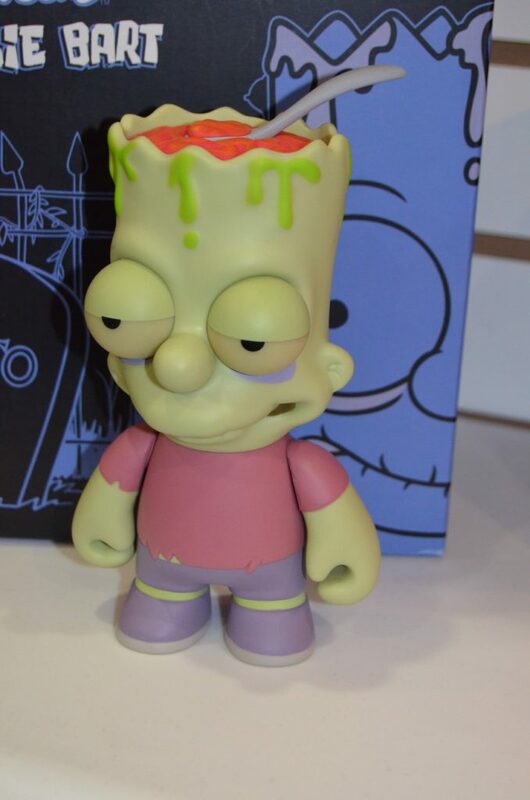 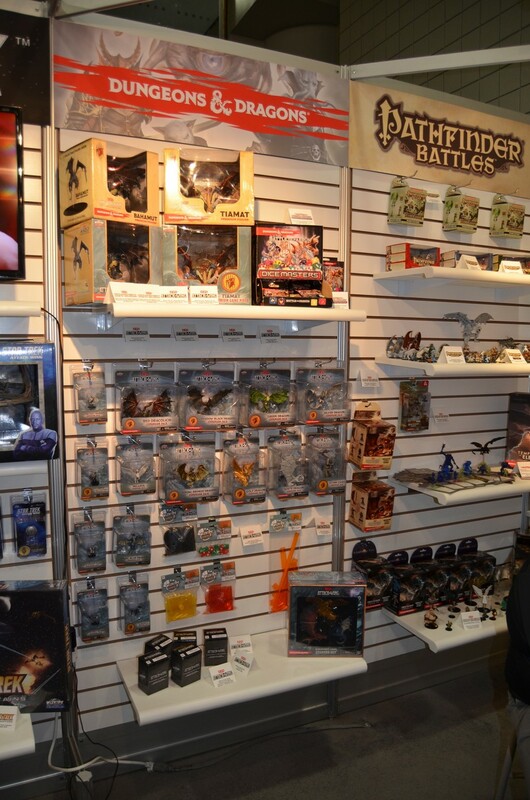 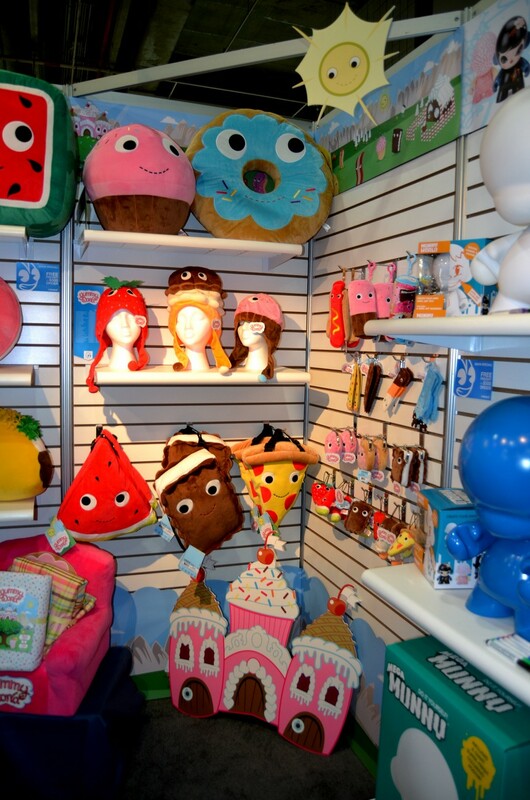 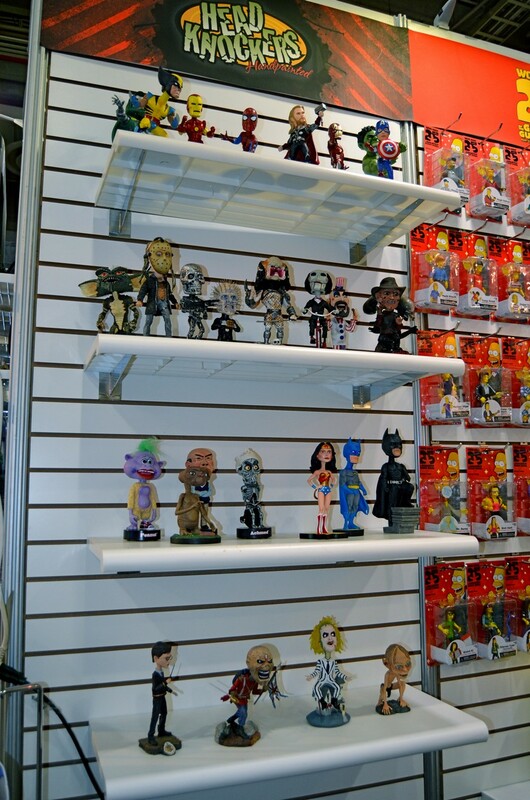 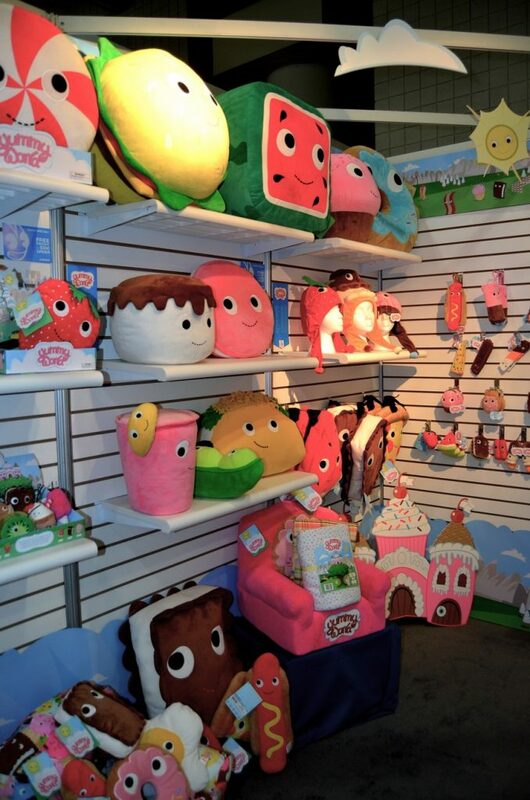 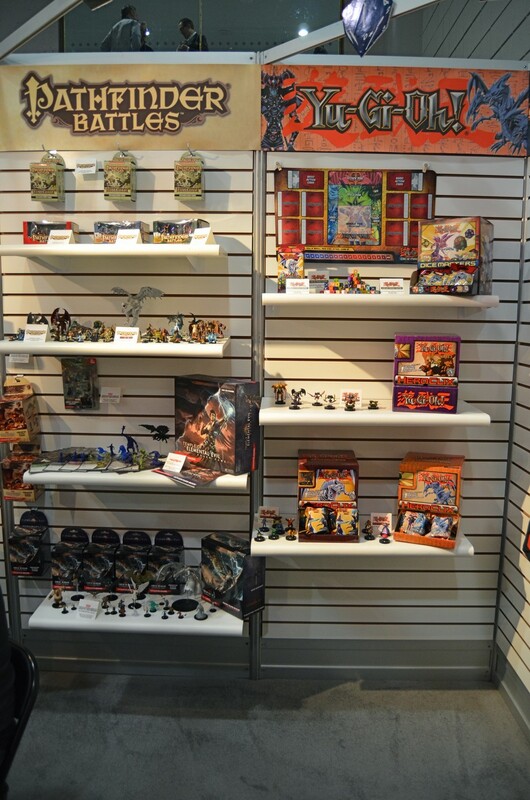 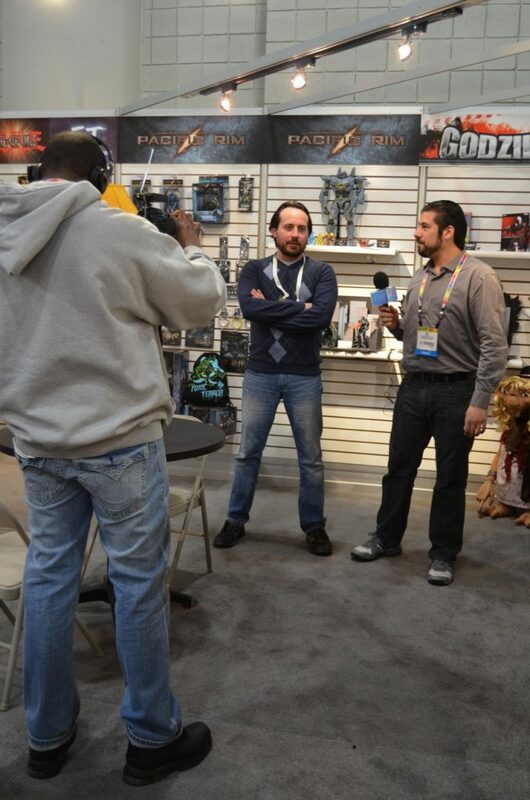 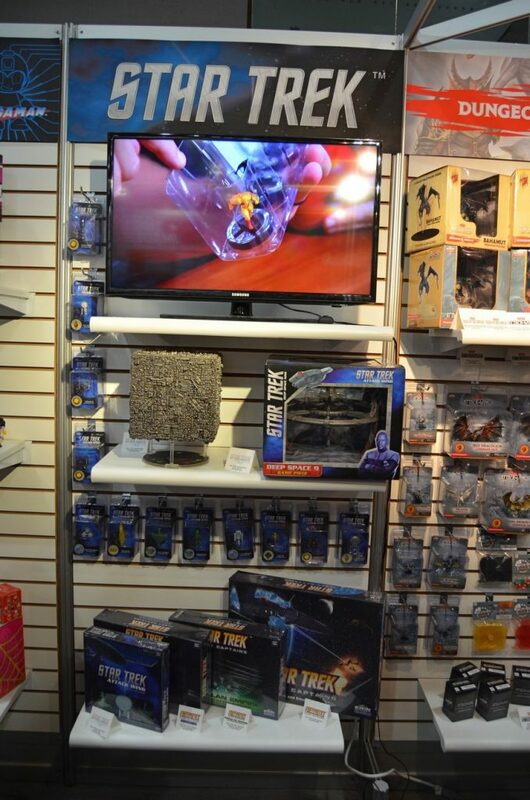 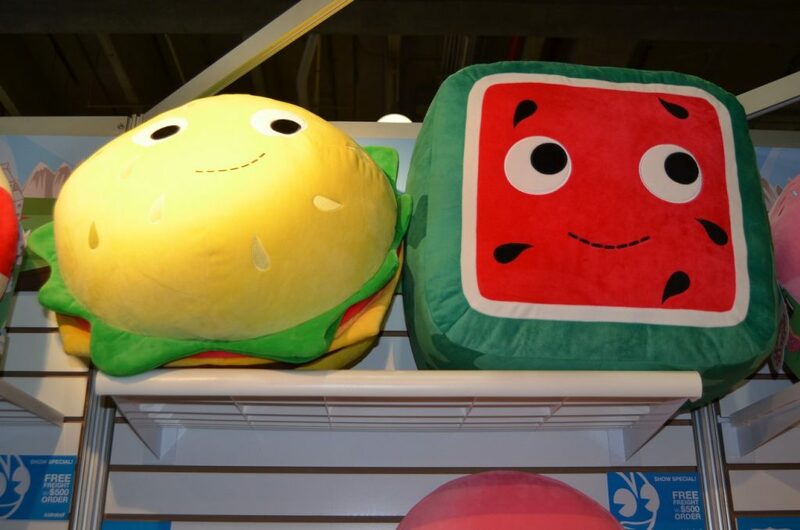 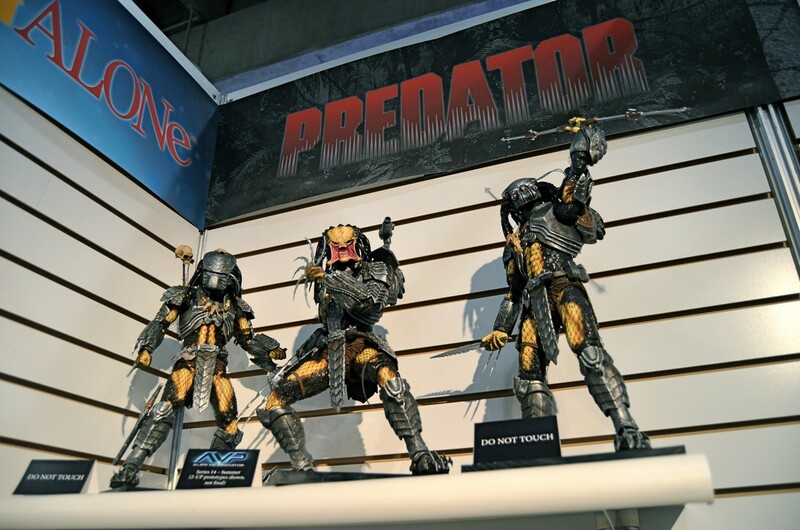 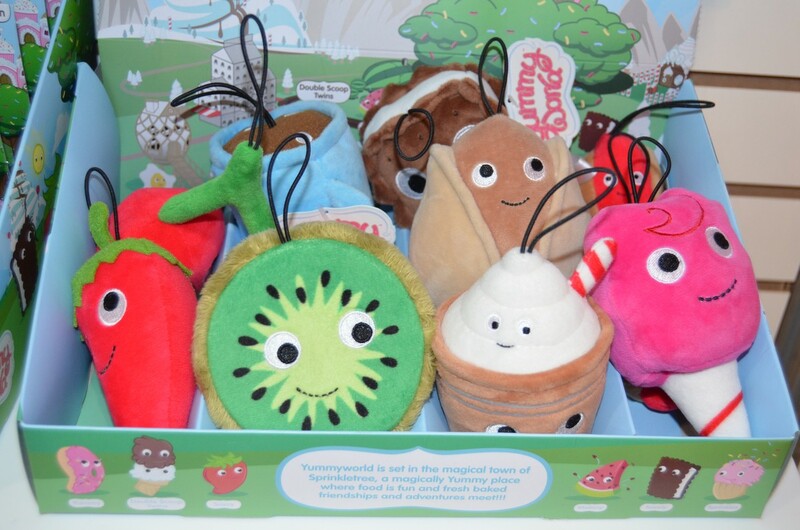 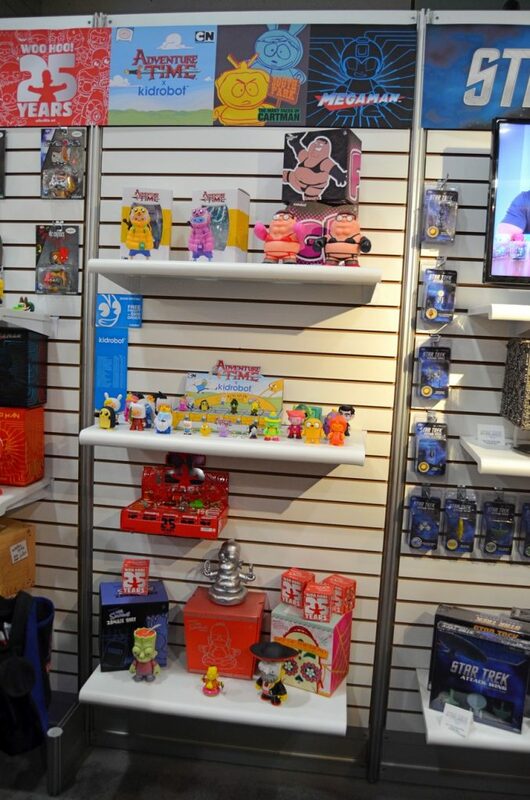 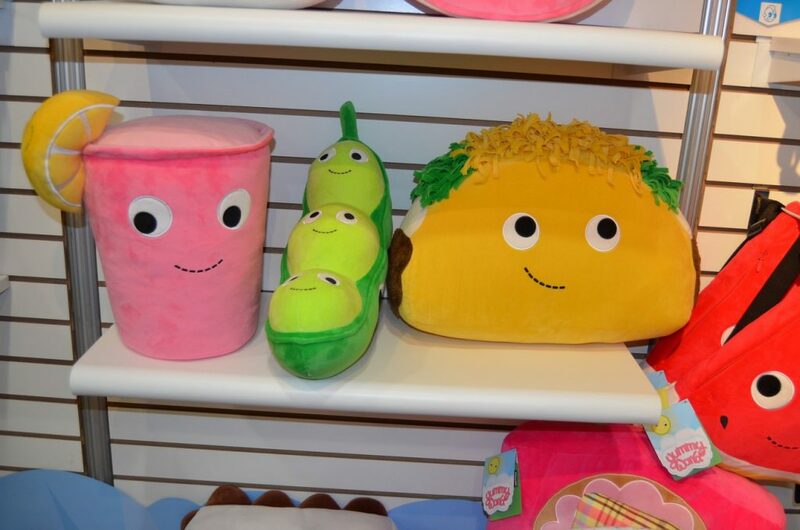 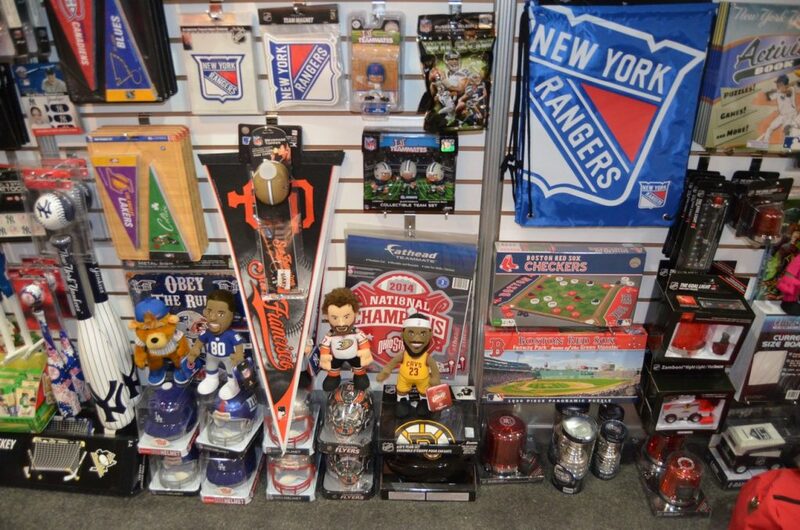 Visit their website for more KR news from Toy Fair. 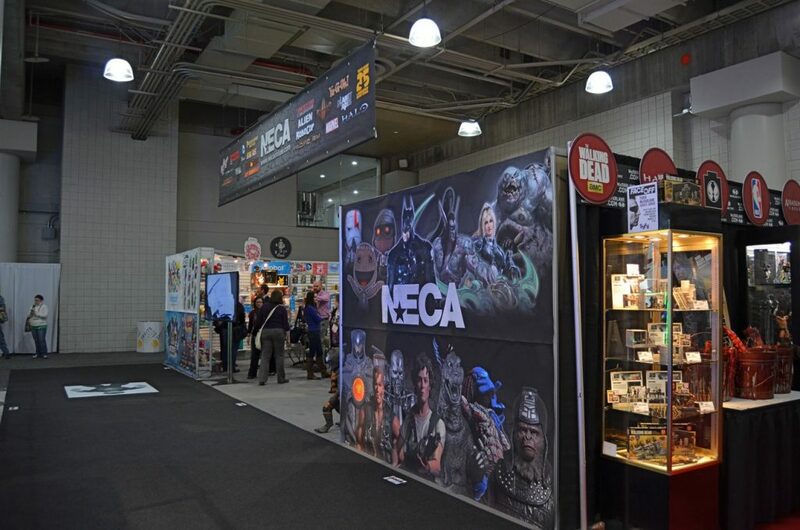 Left-click for a pop-up gallery, right-click to open in a new window. 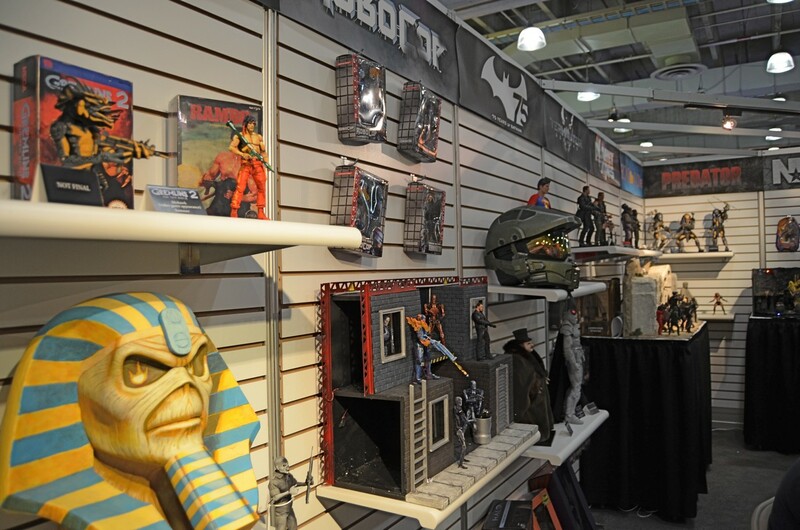 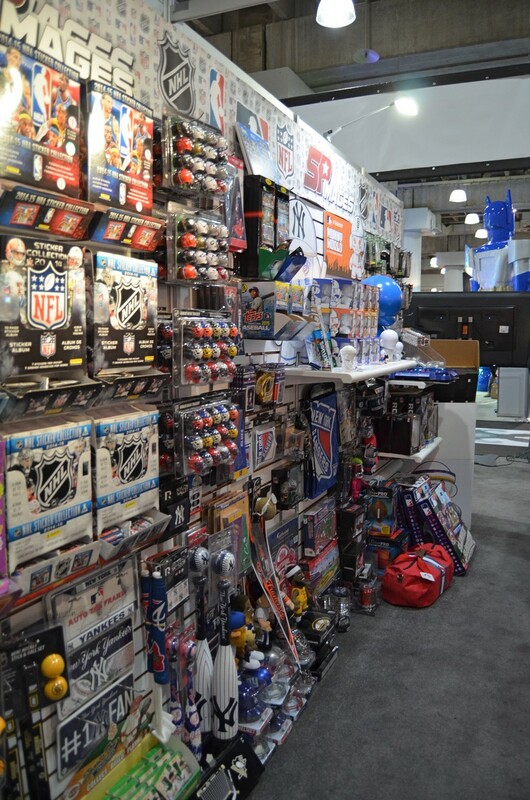 We’ve already started on plans to make Toy Fair 2016 even more spectacular — see you next year!